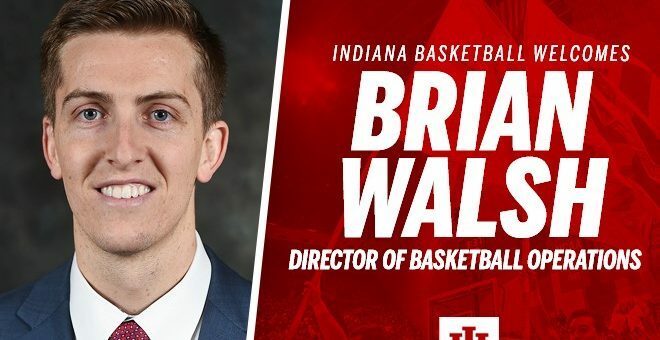 Indiana University men’s basketball coach Archie Miller has announced that Brian Walsh has been named the Director of Basketball Operations for the Hoosiers. He comes to IU after spending the last three years on the staff at the University of Dayton. He was the Assistant Director of Basketball Operations for one year and a graduate assistant for two seasons with the Flyers. 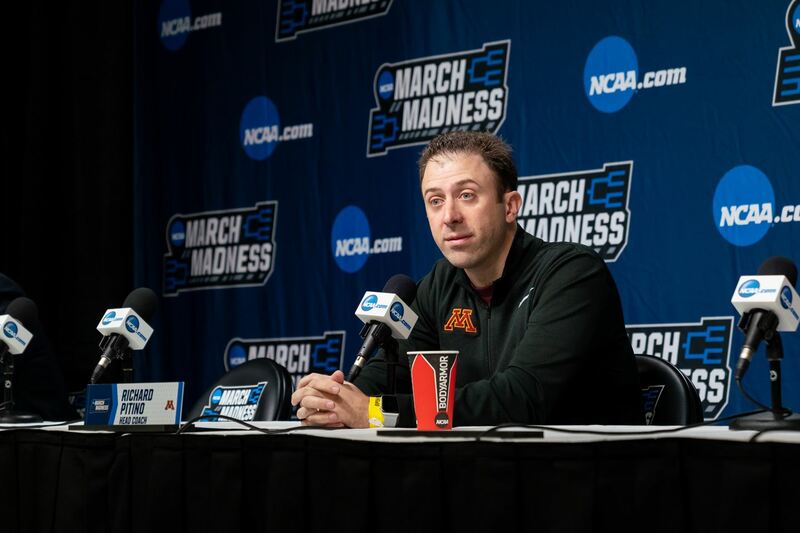 In his role at Dayton, Walsh assisted with basic day-to-day administrative duties, including academic services, recruiting, housing, team meals, community service and player services. He had responsibilities related to video, team travel and summer camp operations. Walsh joined the Flyers as a graduate assistant before the 2014-15 season. 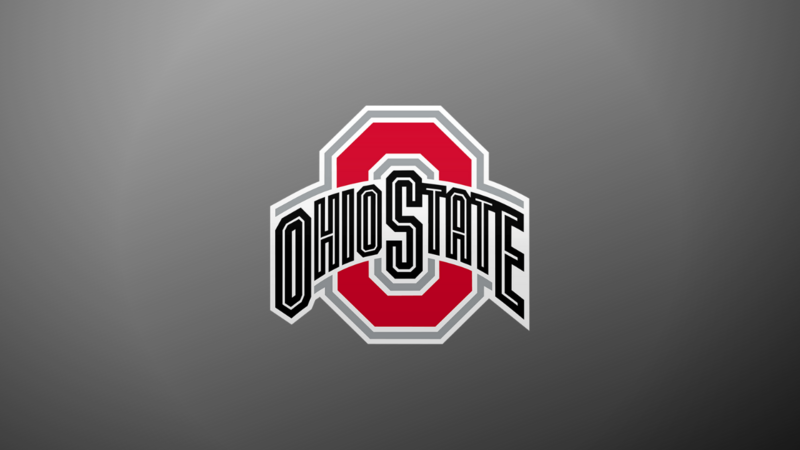 He graduated from the University of Akron, where led the Zips and the MAC in three-point field goal percentage as a junior hitting 44.2% from long distance in league play. Overall, he finished second in the conference shooting 43.4% from beyond the arc. As a junior, Walsh was first in the MAC in three point field goal percentage in conference play (.442) and second overall (.434). Before transferring to Akron, Walsh was a member of Xavier University’s basketball team. 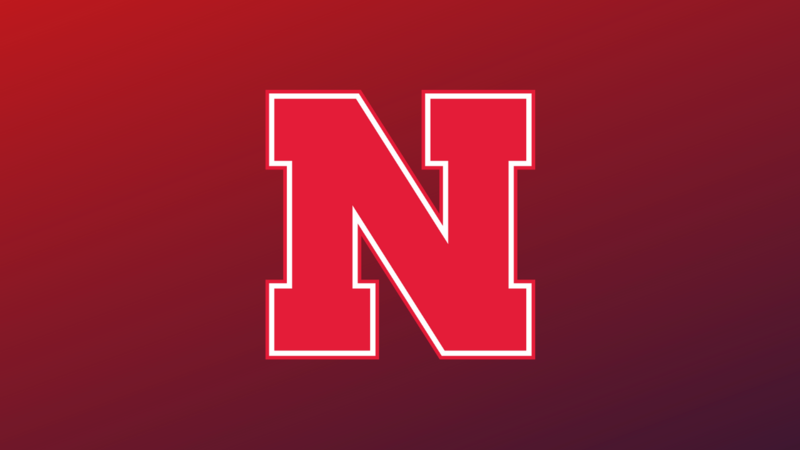 During his collegiate career, he shot 40.9% from three-point range. He averaged 8.3 ppg as a junior and 7.2 ppg as a senior and helped the Zips to 48 wins in two seasons and regular season title in 2013. He also played two seasons as Xavier. The Sewickly, Pennsylvania, native averaged 19.7 points, 7.6 rebounds, and 2.5 assists as a senior at Moon High School, and was Moon’s first player named to the Pittsburgh Post-Gazette’s “Fabulous Five (top five players in Pittsburgh).